South Pasadena’s Rialto Theater to Reopen! 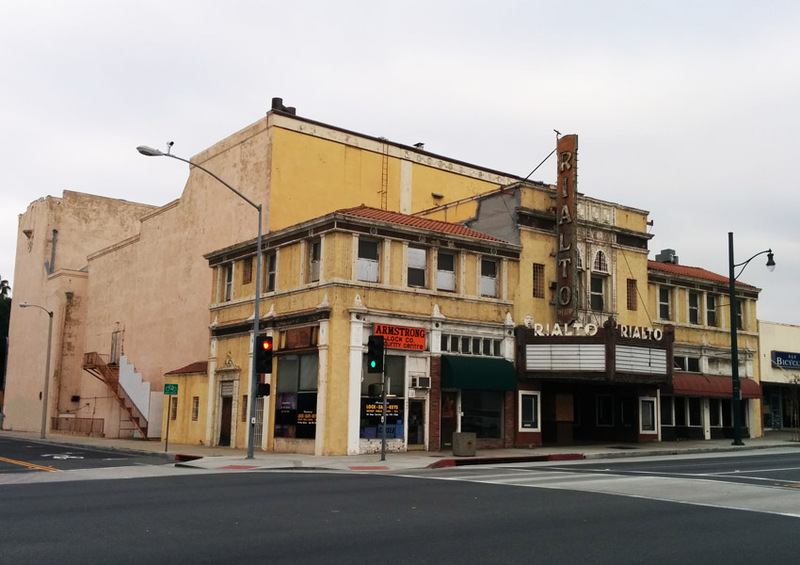 Izek Shomof, a prominent redeveloper of older buildings in downtown Los Angeles, has purchased the historic Rialto Theatre in South Pasadena and hopes to turn it into an entertainment venue that could include a bar and screenings of old movies. Shomof’s pattern is to buy older buildings and put them back together. He’s helped redevelop several older buildings in downtown Los Angeles, and he’s leading a group of investors who want to transform the historic Sears Tower in Boyle Heights into shops, restaurants, apartments and creative space.